Kelly Shotbolt, president of Arauco North America, shared the company's news and accomplishments at a special reception. Kevin Shotbolt, vice president of sales and marketing also spoke before attendees at the AWFS Fair. LAS VEGAS - It's been 20 years since the first containers of AraucoPly plywood made their way from Chile to the United States in 1997. 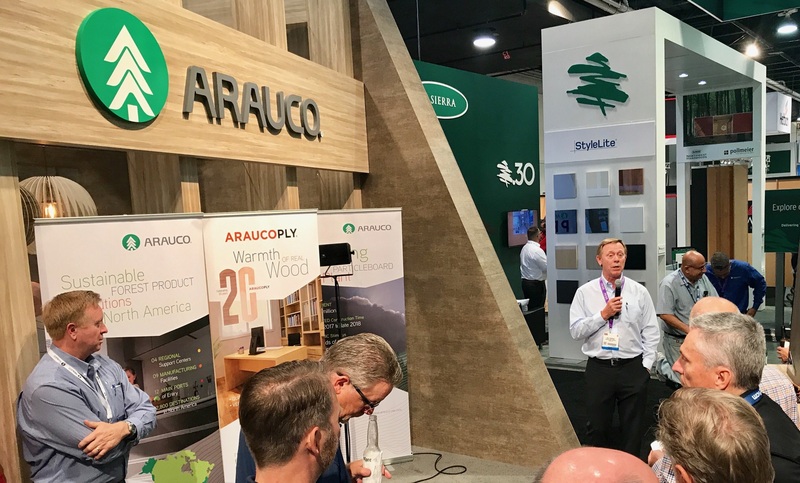 Arauco celebrated the anniversary in a special event held at its booth during AWFS Fair 2017. 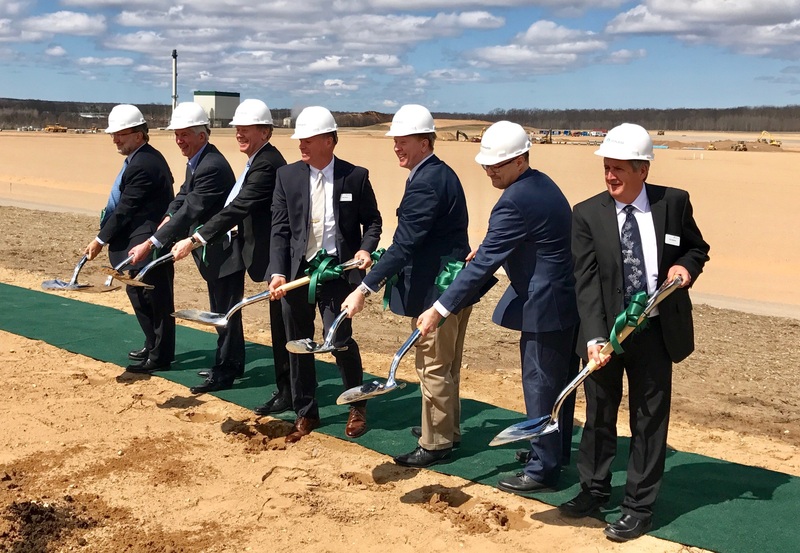 The company said despite temporary setbacks caused by the economic downturn in 2008 and a wildfire that devastated one of its manufacturing plants in 2012, AraucoPly has made giant strides in growing its customer base throughout the United States and Canada. 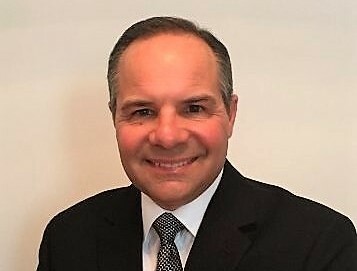 Michael Vincent, director of Import Panels - Arauco North America, noted that the United States and Canada now account for 40 percent of AraucoPly's worldwide sales. The plywood panels are made from 100 percent radiata pine, grown in the company's own FSC-certified, sustainably managed forests and composed of cores using exterior PF resins for flatness and stability, Arauco said. As part of the anniversary, Arauco is introducing factory-primed AraucoPly panels at the 2017 AWFS Fair in booth 4609. Primed AraucoPly Siding, Beaded and Sanded products are offered with a consistent, full-coverage, prime on five sides (edges included) and a smooth, sanded back. The company says the primed option was introduced in response to growing market demand for the time-saving advantage of a factory-primed, wood surface. Also featured at AWFS, Arauco's Prism TFL collection has expanded its North American distribution of the exclusive Taction Oak collection. The company says the oak's natural characteristics are captured and replicated using Embossed in Register (EIR) technology, resulting in a finished panel that rivals the look and feel of wood. Offered in five contemporary colors, Taction Oak coordinates with Prism Accentz neutrals. The Prism collection features more than 80 styles, including 59 exclusive designs.